My parents rarely took the whole family to movies. In fact, they rarely took themselves. Money was tight and with seven children covering a twelve-year span, a night at the movies was an expensive, unrealistic outing. However, I do recall a few family outings to the theater and can still name each movie: “The Immigrants” with Liv Ullman (I was too young and bored out of my mind), “Little Big Man” with Dustin Hoffman (politically incorrect but I love it to this day), “The Godfather,” “Frenzy” (Hitchcock! 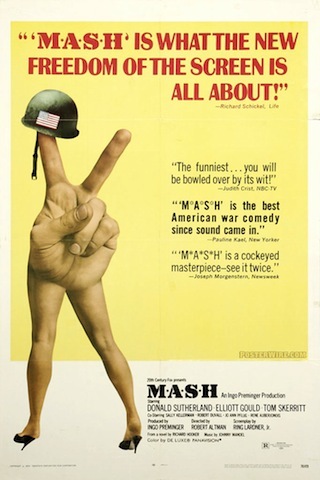 ), and “M.A.S.H.” And that’s it, the sum total of all the films I saw with my parents in the theater. 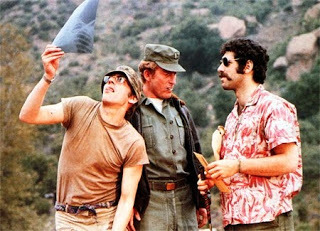 In particular, Robert Altman’s “M.A.S.H.” stuck with me — it felt wild and irreverant — and then the popular television series further reinforced its influence on me. 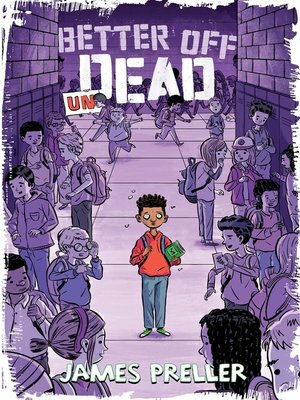 Without consciously thinking of the source, I borrowed a technique from the movie for my middle-grade novel, Better Off Undead. I am thinking of the absurdist, omniscient P.A. 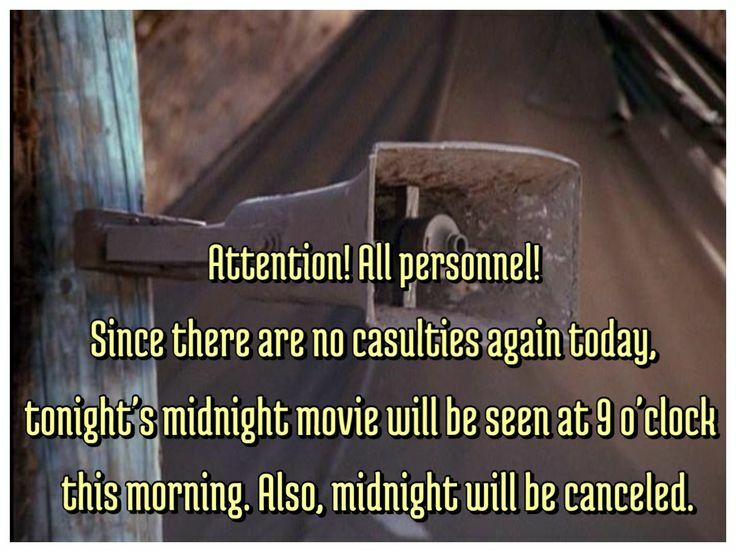 announcements sprinkled throughout the film and, later, the series. What a brilliant device for satire and social comment. 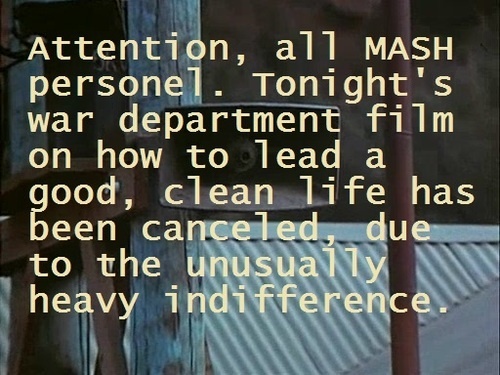 And not only that idea, but visually the way Altman fixed the camera on speaker. No reaction shots from beloved characters. 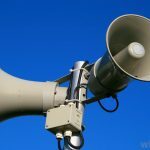 We don’t even know the source of the voice who gives the announcements; it’s as if the words had fallen from the skies. And on and on it goes. 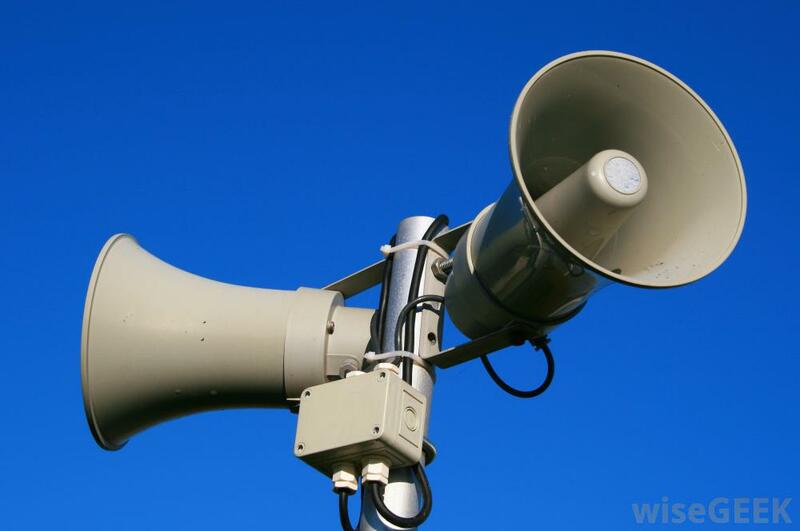 Here’s a great source for announcements from the television series. Please check it out, I’m sure you’ll find some favorites. From my seat in the back corner of my homeroom class, I watched as everyone turned to the loudspeaker in listless silence. Principal Rouster continued, “The really bad news is that all bathroom privileges have been temporarily suspended. This should last only a few hours. In case of emergency, a temporary porta-potty has been set up in the mail hallway. I don’t have to tell you that with seven hundred students in the school, we’ll require a high level of cooperation and an almost Zen-like self-control of your bodily functions. 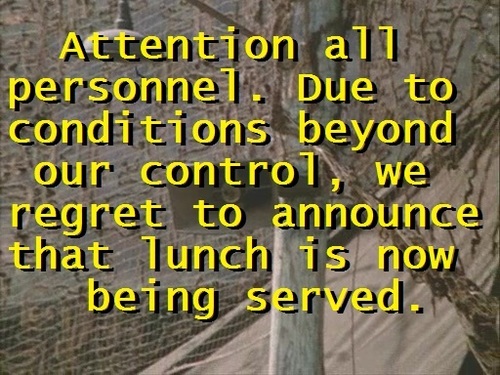 Please avoid all liquids, and I strongly suggest that you tread lightly on today’s lunch special, the New Orleans gumbo. That stuff runs right through you. Churlish screams, anguished cries, and wails of despair filled the room. “Not the pit, anything but the pit!” Desiree Reynolds moaned. “It smells like stale cheese!” groaned Arnie Chang.